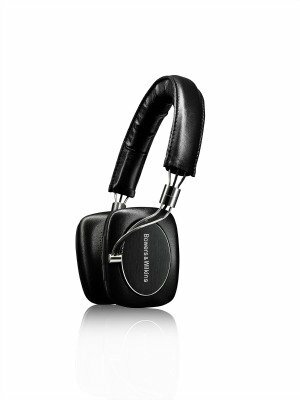 P5 Wireless are Bowers & Wilkins first Bluetooth® headphones. Constructed from leather and aluminium they are simple to connect to a compatible device such as your smartphone, tablet or computer. They feature intuitive controls that allow users to not only play/pause and skip music, but also answer calls. The rechargeable battery lasts 17 hours before a charge is required using the supplied USB cable. 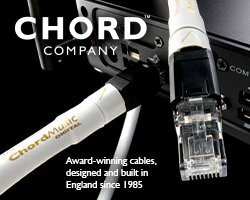 If a cable is preferred to wireless listening, one is supplied in the box along with a padded carry case. The new P5 Wireless is priced at $399.99 and available online immediately and in retail locations by July 15, 2015.